What's the Difference Between Appetite and Hunger? There is no better time clock than your own body. 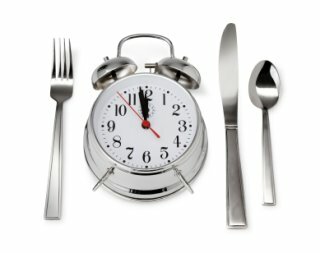 Have you noticed how efficient your body is at letting you know if it is time for breakfast, snack, lunch or dinner? But problems arise because we generally have two reasons for eating. The first is hunger and the second is appetite. Aren’t hunger and appetite the same thing, you may be asking. Not at all. Hunger is completely different from appetite. What is Hunger? Hunger is defined as the ‘need for food.’ Your body lets you know you’re running low on fuel and that a meal is needed to provide your body with the necessary energy (food) it needs to perform an activity. Hunger instinctively protects the body from depleting energy reserves. Hunger is a sensation produced by your body as a result of chemical changes in your body. When your body has reached a low level of glucose in the blood stream— which is a natural fluctuation several hours after eating—the body reacts with ‘hunger pangs’ to let you know it’s time to eat and regain the balance of glucose level in the blood. Have you ever heard of the term ‘respondent conditioning’? A Russian physiologist named Iven Petrovich Pavlov, who won the Nobel Prize in physiology and medicine in 1904, coined this term. Through an experiment done with his dogs, Pavlov proved that a person can be trained to respond emotionally or physically to a thing or stimulus that is plainly reminiscent to them of something that they love or hate. In the experiment, Pavolv created the strong association of food and the sound of a ringing bell among his dogs. He proved that once the correlation is established, even an absence of food after the ringing of the bells still resulted to the dogs salivating in anticipation of the food. In the same way, appetite may be explained as a conditioned response to food. Imagine seeing a sumptuous photograph of a pasta dish or smelling freshly-made donuts while driving by a donut shop. These stimuli easily result to salivation and a tingling sensation in the pit of your stomach that aggressively urges you to grab a bite. That, my friends, is appetite. If you’re hungry, a small bowl of pasta is enough to satisfy that hunger. 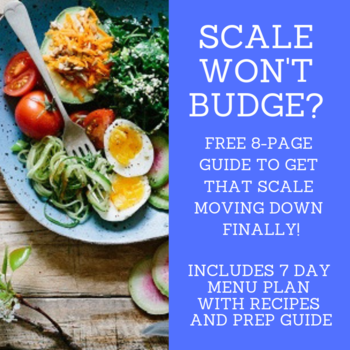 But it’s your appetite that makes you fill up that bowl with pasta—and go for seconds—until you’re overstuffed. Knowing the difference between hunger and appetite is half the battle when it comes to weight loss. Tune in to your body before you start eating and ask yourself whether you’re truly hungry. Weight Loss: How Much Should I Weigh?